That’s what I’m currently dealing with. For the past two years, and in three of the last four years, I’ve submitted entries to the New York State Fair’s photography competition … and they’ve all been rejected. However … this year I am hoping … hoping hoping hoping … that the six photos I bring to the New York State Fair this year will have earned some sort of showcase. If at least one picture gets on the wall of the Harriet May Mills Art Center this year, I’ll be happy. It will feel like a vindication. So which six did I submit this year? This one … and that one … almost that one but I tossed it and added this one instead. A couple of days ago, I told you the pictures that AREN’T making the trip. The Mahari Stream. Nikon Df camera, Vivitar 19mm f/3.8 lens, f/11, ISO 200, 1/2 second. (c) Chuck Miller, all rights reserved. Am I taking a chance by entering The Mahari Stream in competition? Yeah, I am. So much so, in fact, that I went back to the picture and brightened and sharpened it up a smidge or three. I’ve had a “flowing water” photo, Poestenkill Falls, on the walls in Syracuse way back in 2012. No School Today, Brah… Nikon Df camera, Vivitar 19mm f/3.8 lens, f/8, ISO 400, 1/125 sec. (c) Chuck Miller, all rights reserved. 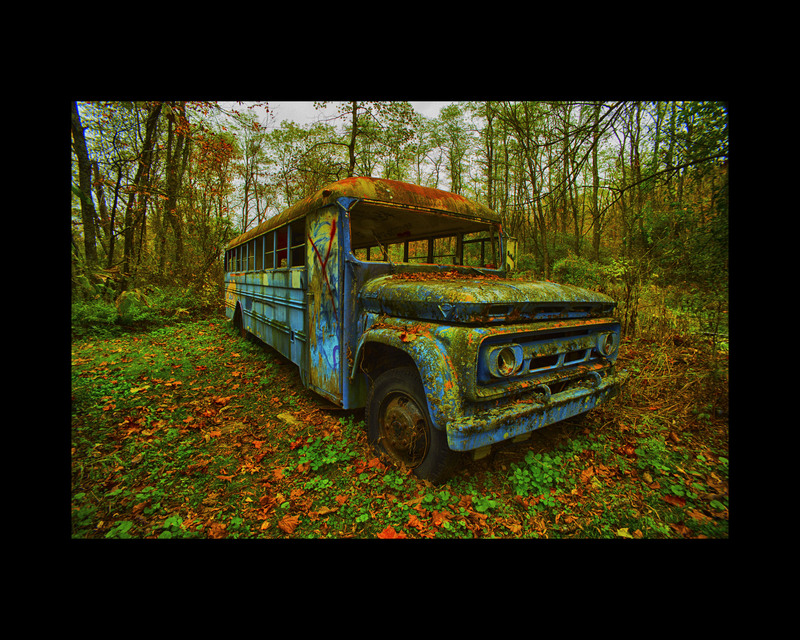 I’ve entered some “urban exploration” photos in the past, and they’ve done … well … okay. But I’m not settling for … well … okay. I want to wow the judges. Hopefully this picture will achieve the desired result. Positive vibes – well, I’ve never really had any “urbex” photos make the cut. This could be the first. Infrared Horizon 787. Color infrared film, Rolleiflex Automat MX camera with yellow filter. Photo (c) Chuck Miller, all rights reserved. Remember this picture? One of my shots with infrared film? Well … even though I’ve never had success with infrared photos before at the New York State Fair (Aerochrome Falls, Parabola, Backstretch), I’m really hoping that this picture just explodes out of the box and captures the judges’ attention. Ladies Make Their Own Entrances. Nikon Df camera, Vivitar 19mm f/3.8 lens, 1/125 sec., ISO 400, f/5.6. Photo (c) Chuck Miller, all rights reserved. I captured this image in March 2018, and I think that the combination of my model and the signage behind her signals all we’ve achieved as a society … yet, we still have so very far to go. Washington County, 2:30 a.m. Nikon Df camera, Irix 15mm f/24 lens, flipped to black and white with Google Nik Silver Efex Pro. Photo (c) 2018 Chuck Miller, all rights reserved. I originally had another black and white picture, The Waterwheel of Greenfield Center in this spot. But after much internal thought, I decided that the waterwheel photo would work better at another location, so I swapped it out as a last-minute “audible” for this picture. And as far as I’m concerned … for what I had to do to get this picture … I hope the results are worth the effort. American Dreamtime: Solarcan 368. 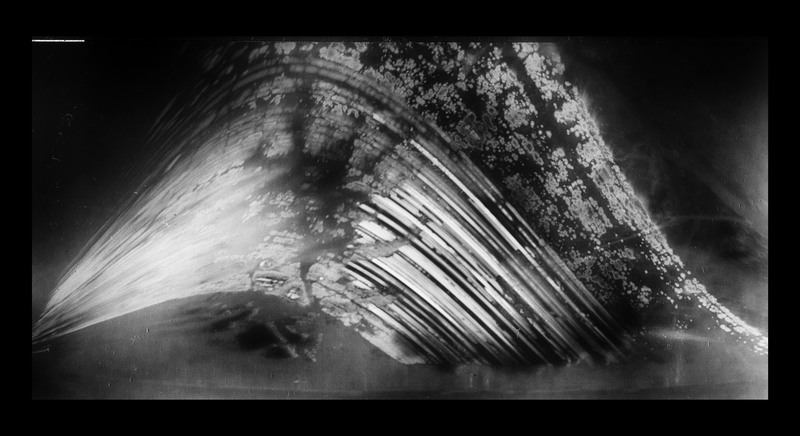 Solarcan pinhole camera, 10-month exposure. Photo (c) Chuck Miller, all rights reserved. I want at least one Solarcan photo in Competition Season 2018. And as far as I’m concerned, this is the entry. Besides, I don’t have time to make another one of these. I have my six entries. Four of these pictures (Ladies, No School, Mahari, Washington County) were captured with my Nikon Df camera, while American Dreamtime was captured with a Solarcan; Infrared Horizon 787 appeared courtesy of a Rolleiflex Automat MX camera loaded with color print infrared film. Of the four Nikon Df pics, three were captured with my Vivitar 19mm f/3.8 lens, while Washington County was the beneficiary of my Irix 15mm f/2.4 lens. 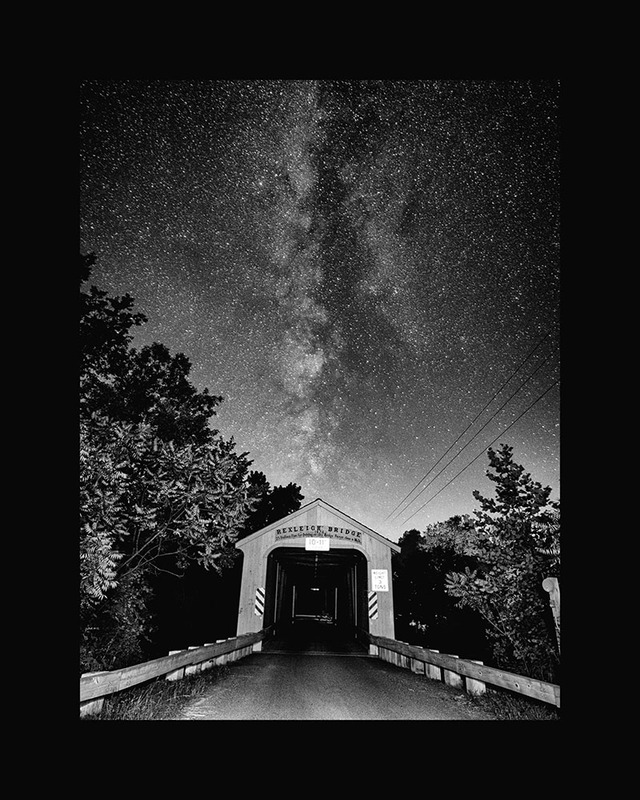 Five of these photos were captured in New York State – No School and Washington County in Washington County, American Dreamtime, Infrared Horizon and Ladies in Albany County. 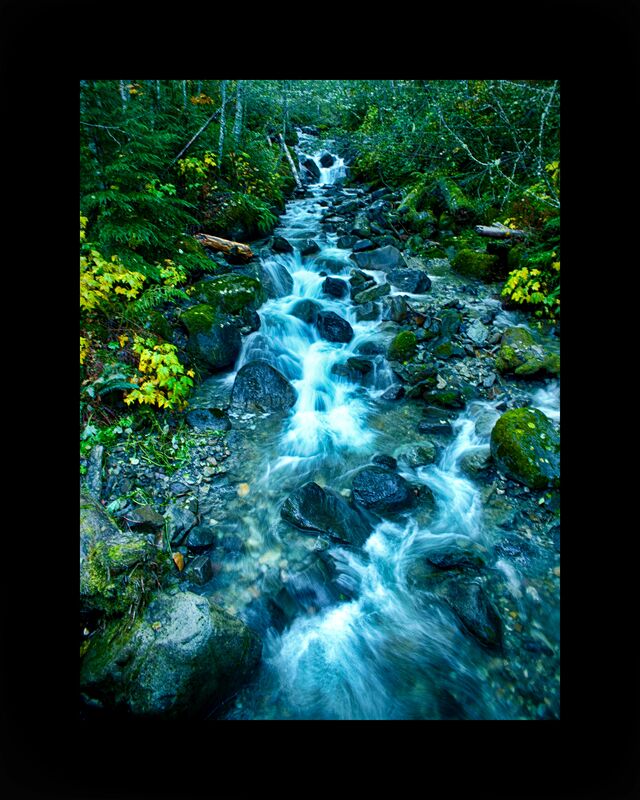 The sixth picture, The Mahari Stream, was shot in Washington State. Pictures that feature trees and foliage? Washington County, Infrared Horizon, No School and Mahari. You can sorta see the outline of trees in American Dreamtime. Pictures that feature water? Infrared Horizon, Mahari. Black and white constructs? Ladies, Washington County and American Dreamtime. Non-standard photographic entries? 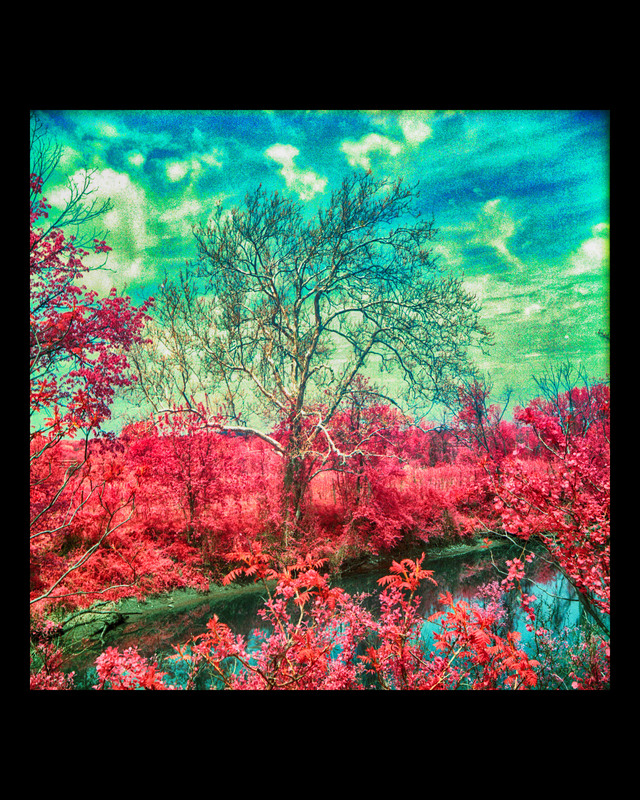 American Dreamtime and Infrared Horizon. For the first time in four years, I’m not including a lenticular print. The best my lenticular shots have achieved was an Honorable Mention for Vivaldi’s Pond, and neither Lauren and the Leaves nor The Horned Dorset made the cut afterward. Do any of these entries have a chance at all? Will at least one of these pictures make it to the walls of the Harriet May Mills Art Center? Or will I make the Drive of Shame to reclaim all six entries prior to the Fair opening? That’s what the poll is for. Please click on your favorites – vote for up to three entries – and let me know which one or ones you think deserve a chance. I voted for Washington County, No School, and Ladies. I also like Mahari and Solarcan but not as much as the others. And I wonder if the whole idea of Solarcan would be lost on the judges and the general public as well. 787 just doesn’t do it for me. Of course, we have determined in the past that my opinion and those of the judges rarely coincide. Good luck! I agree with Bill about Solarcan. Interesting TECHNIQUE, but will the judges care? I’d still prefer Waterwheel or Farrell instead of Solarcan, FWIW. 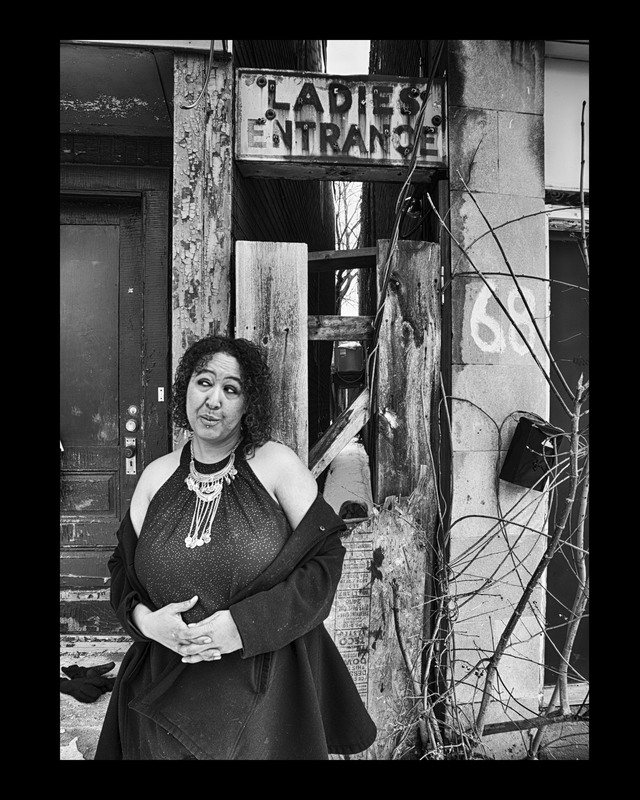 Ladies Entrance and Washington Co – awesome composition and technique. My pictures are usually close ups of my fingers.